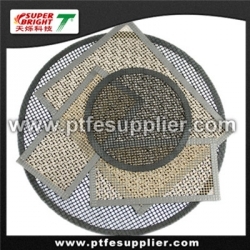 This fantastic ptfe bbq mesh gives all round crispiness to your food. circulate when cooking to allow for perfect crisp food every time. The heathier cooking invention that simply works , cook yourfood in its own juices, ensuring the food is low in calories and retains its vitamins.